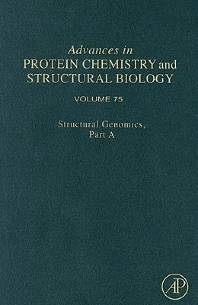 Structural genomics is the systematic determination of 3-dimensional structures of proteins representative of the range of protein structure and function found in nature. The goal is to build a body of structural information that will predict the structure and potential function for almost any protein from knowledge of its coding sequence. This is essential information for understanding the functioning of the human proteome, the ensemble of tens of thousands of proteins specified by the human genome.